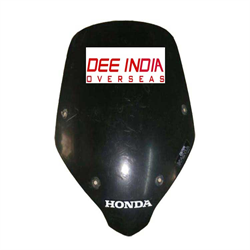 We are leading exporter of Three wheeler and Motorcycle Parts. 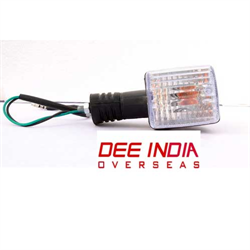 Ours is ISO 9001:2015 Company and we are part of reputed, more then 40 year Old Business Group. 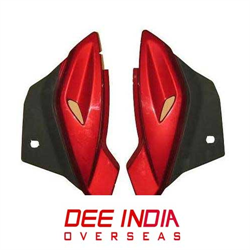 We offer full range of parts for Bajaj, TVS, Honda, Hero, LML, Yamaha, Ape Piaggio and Almost all Indian Three wheeler and Motorcycle. 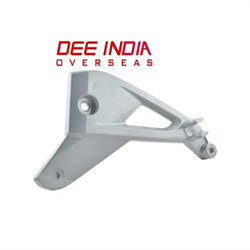 Dee India Overseas laid its foundation stone with the sheer determination and excellence driven passion by focusing in Automobile Parts Manufacturer and Export having transcontinental business presence. 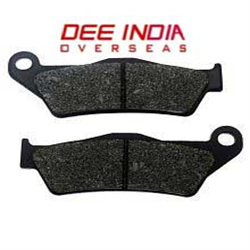 © 2019 Dee India Overseas.